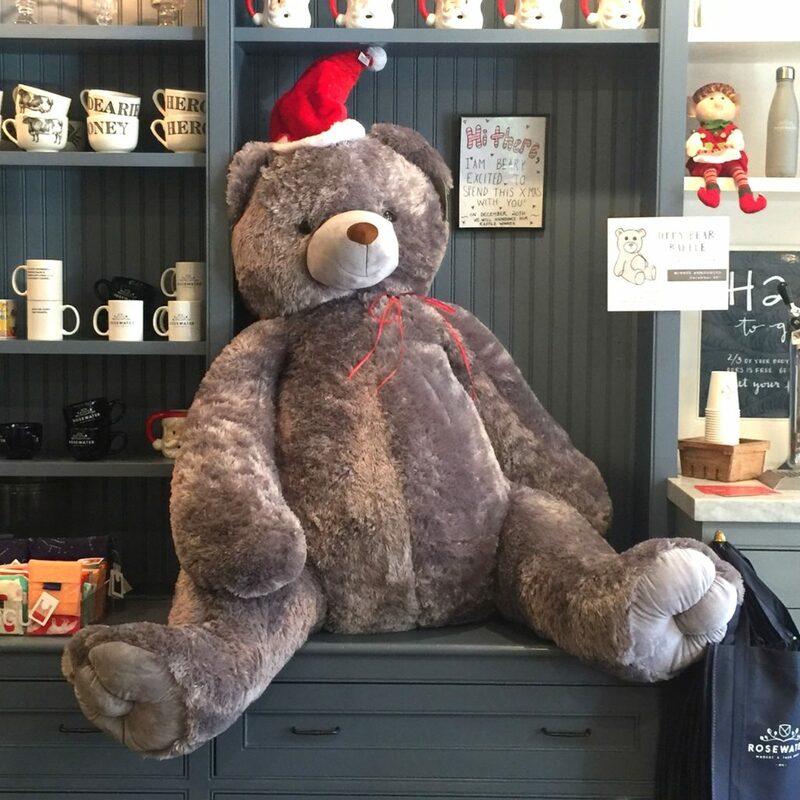 When you walk into Rosewater Market, you will be in for a beary special surprise! A giant teddy bear, the twin of the newest big teddy bear to join the Martha’s Vineyard Teddy Bear Suite is there! What is this twin big bear doing there? 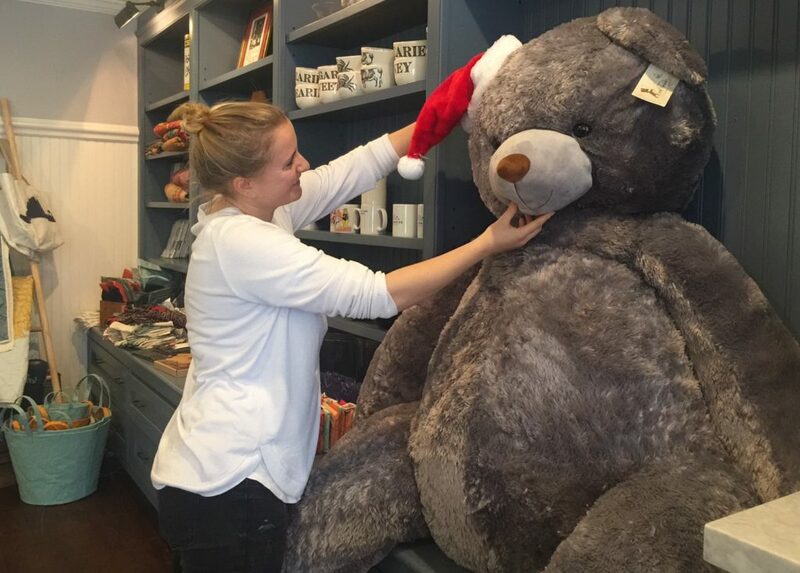 Well, so many people have asked how they could get one of our big bears, and now we have an answer — head to Rosewater. Julia Celeste and Tina Miller of Rosewater are so excited to have this new friend join their crew for the holidays. I bet they have a lot of fun with the bear on their intsagram @rosewatermv. You might even be able to see what the bear is having for lunch. Julia and Tina say the whole staff is excited to see the new bear, which they’ve nicknamed “Rosey,” find a wonderful home. You can only imagine the joy this big bear would be bring to a fan of teddy bears. It is so soft and cuddly, and its twin can forever be found at the Teddy Bear Suite! 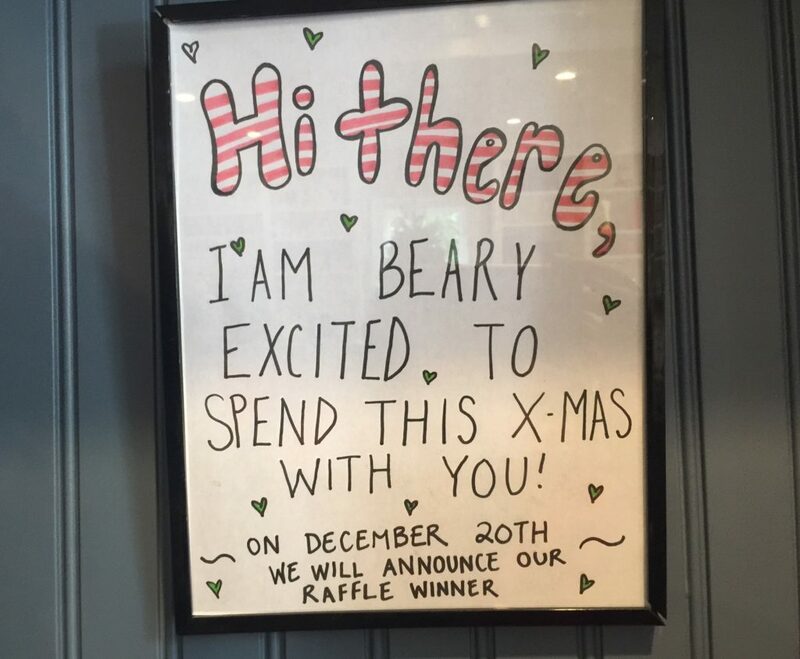 From today until December 20th, this adorable, sweet bear will be at Rosewater. There, you can buy raffle tickets, $5.00 for one or 5 for $20.00, and 100% of the proceeds go to the Martha’s Vineyard Boys & Girls Club’s Healthy Happy Kids program, commonly referred to as H2K. 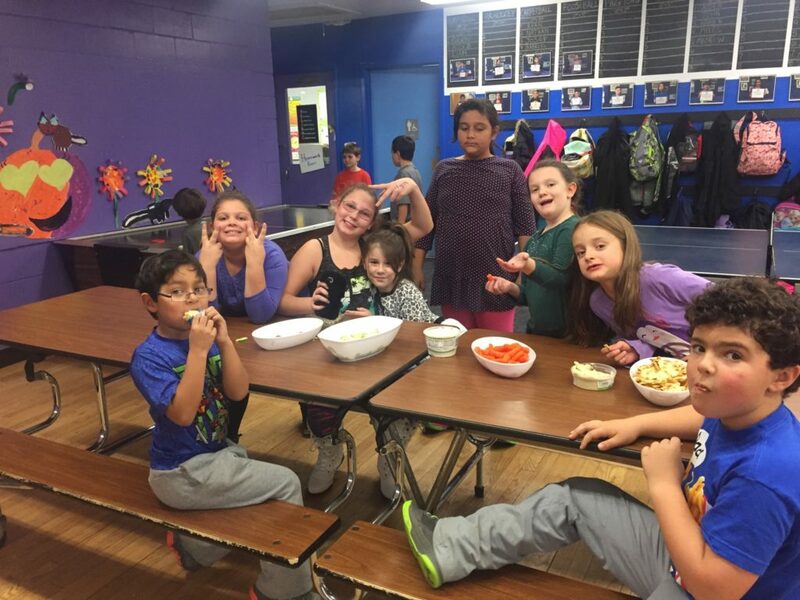 Happy Healthy Kids enables the club to offer free after school healthy, sizable snacks and meals to the hundreds of kids it serves weekly. 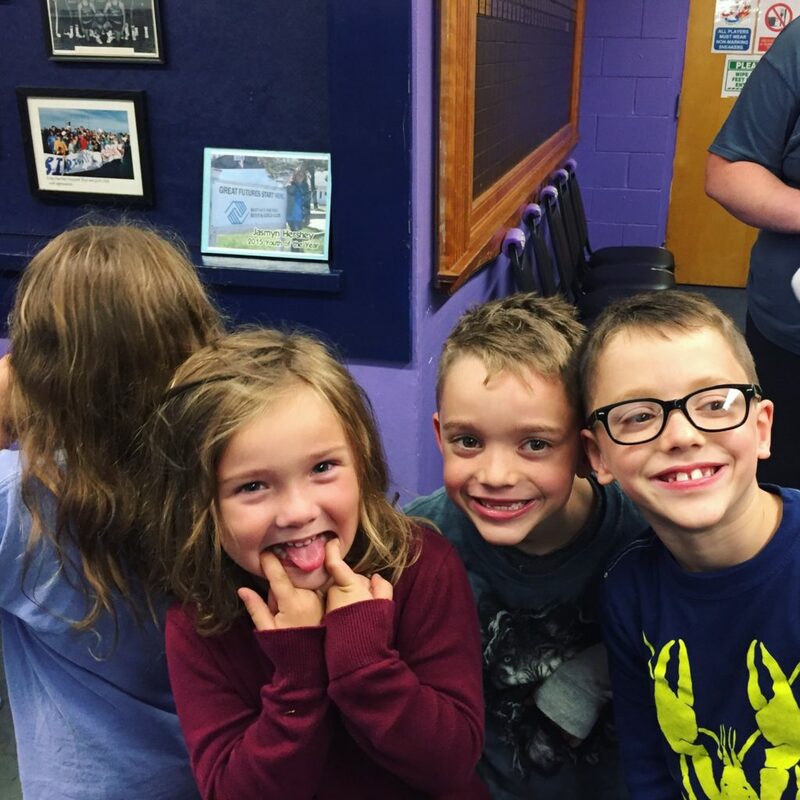 This program, which the Martha’s Vineyard Teddy Bear Suite fundraises for, has had a dramatic impact on the kids of the club. There are so many kids on the Island who go without food, let alone healthy food. They come to the Club after school, with hungry bellies. Hunger can cause kids to act out, be aggressive, or be lethargic, not allowing the energy for homework or play. With H2K, kids are able to have good, nutritious food – all for FREE because of generous donors like you. Last year, the Martha’s Vineyard Teddy Bear Suite raised $35,000 to fund the launch of H2K. However, the program has grown, and the Club needs $50,000 this year. You can learn more about H2K by clicking here. We have already raised $6,835 with Giving Tuesday! Point B Realty matched every dollar donated with 50-cents to get to hit great total! It was incredible way to kick off the Teddy Bear Suite fundraising, but we still have a long way to go! 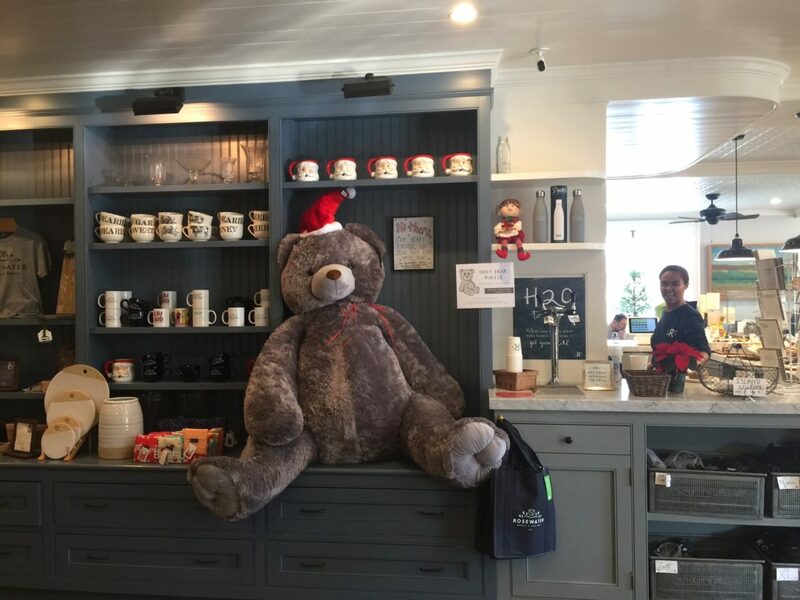 The holidays on Martha’s Vineyard are full of holiday splendor and the teddy bear suite has become part of so many people’s holiday traditions. 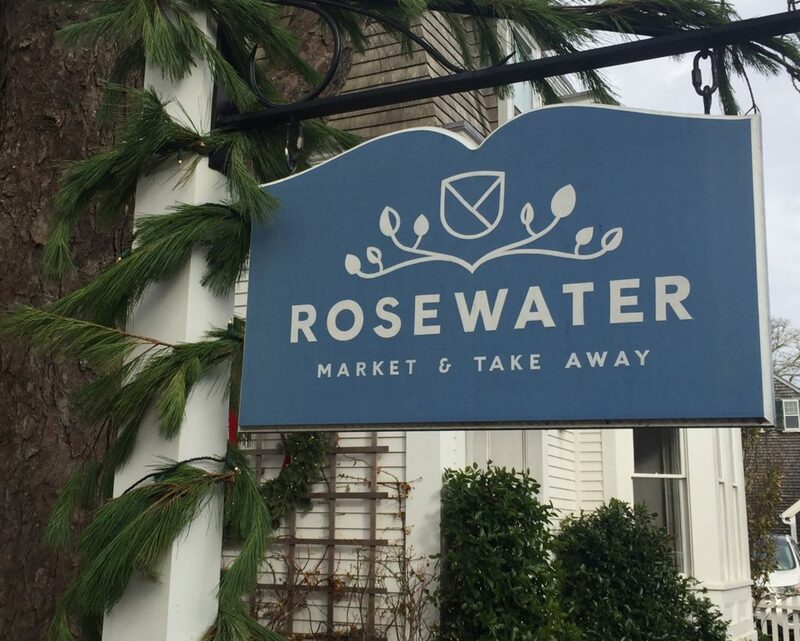 We are so happy to partner with Rosewater Market to help spread even more cheer. I guarantee that when you see the bear there, you will smile! Maybe even feel compelled to touch the big soft belly like I am! It is our hope that together, we can raise $5,000 for H2K with our bear raffle and your help. If a giant bear is not your thing, but still want to help Island kids, you can donate to the teddy bear suite, simply click here to help make a difference. 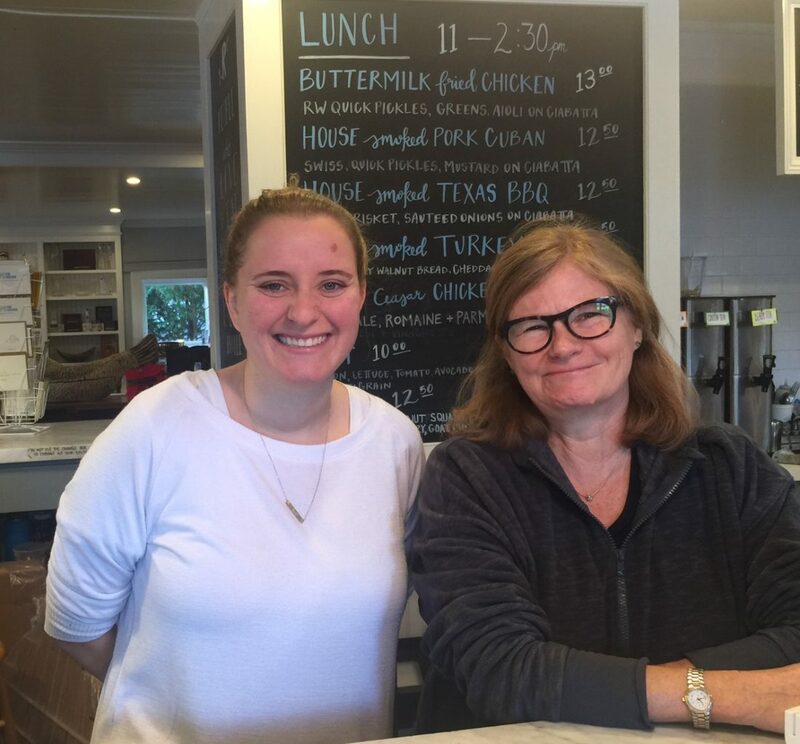 Rosewater Market is open Monday – Saturday, 7:00 a.m. to 5:00 p.m., kitchen 7:30 a.m. to 2:30 p.m., closed Sundays. Don’t forget to check out their holiday events too! Also, the Martha’s Vineyard Teddy Suite opens its doors this weekend at the Harbor View Hotel – the Captain’s Cottage #20 – just look for the beautiful holiday lights! We’ll see you at Rosewater and the teddy bear suite. 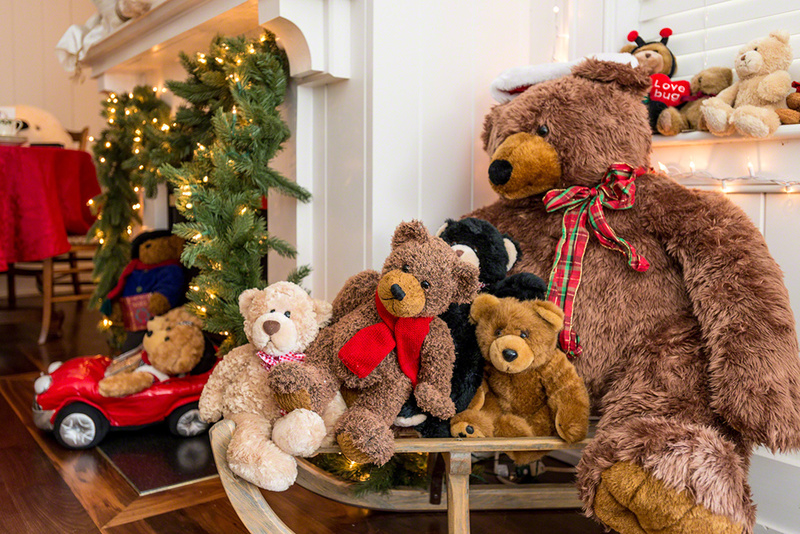 Don’t forget to add our hashtag #mvteddybearsuite to your magical, fun holiday photos! They will automatically be added to our social media feed page. A big thank you to Tina, Julia and the Rosewater team – this is so fun! What Is The Teddy Bear Suite Fundraiser?